Apply 5-6 pumps to the length of the hair, trying to avoid the roots. Do not exceed the quantity used to avoid weighing down the hair. 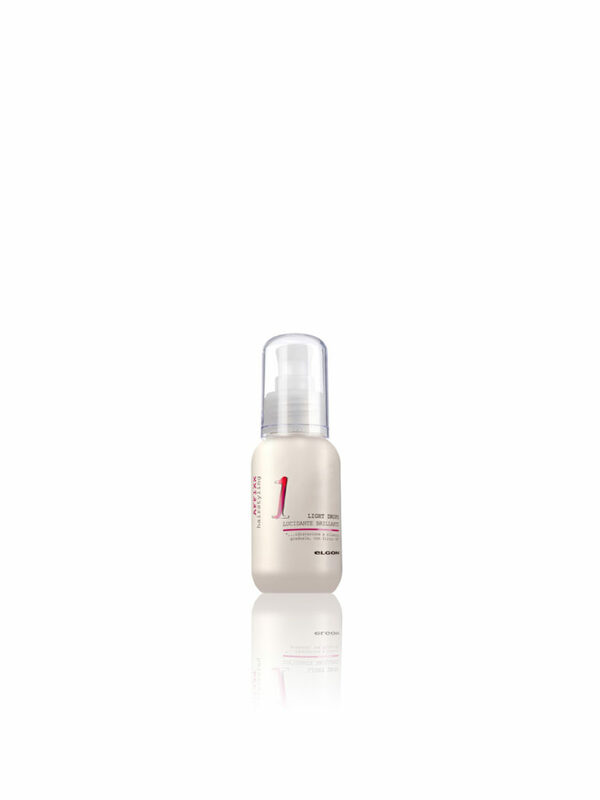 Transparent solution enriched with active ingredients that moisturise and protect the hair. – Filming agents with different levels of consistency and viscosity to synergistically prevent the formation of split ends. 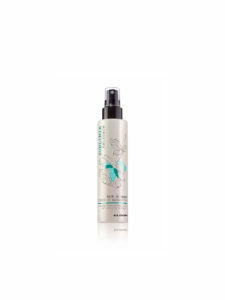 All of the Affixx formulations contain Soyactiv® with soya proteins, which gradually release moisture into the hair for the entire duration of the style while its sunscreen protects the haircolor from UV rays.